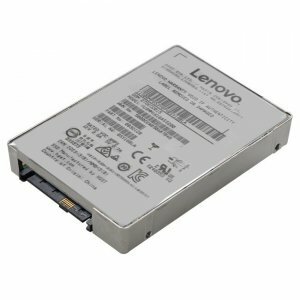 The Intel S4600 Mainstream SATA solid-state drives (SSDs) for Lenovo servers are advanced data center SSDs optimized for mixed read-write performance, endurance and strong data protection. 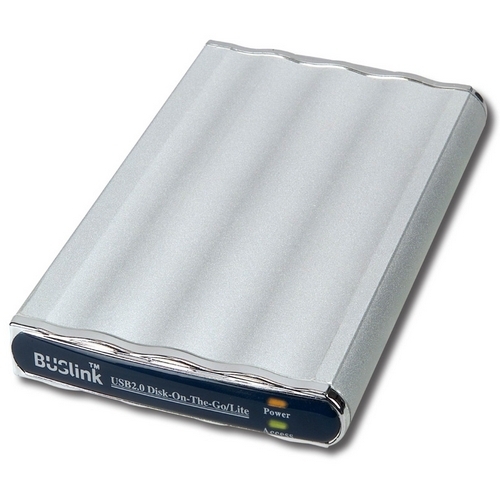 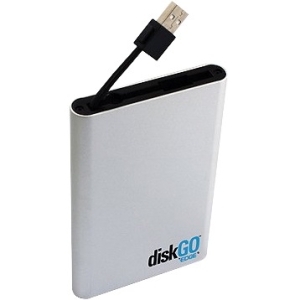 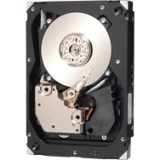 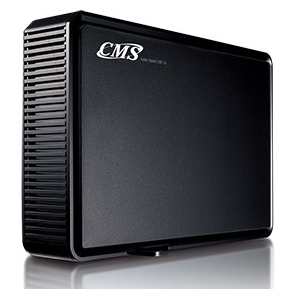 The drives are available in either 2.5-inch or 3.5-inch drive form factor. 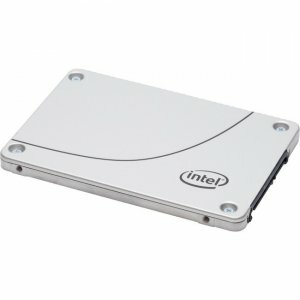 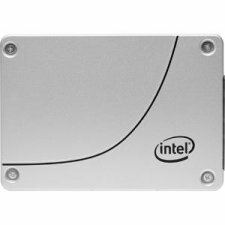 The Intel SSD S4600 drives with 3 full drives writes per day (DWD) are an excellent choice as cache in transactional application and high-speed storage for enterprise databases.